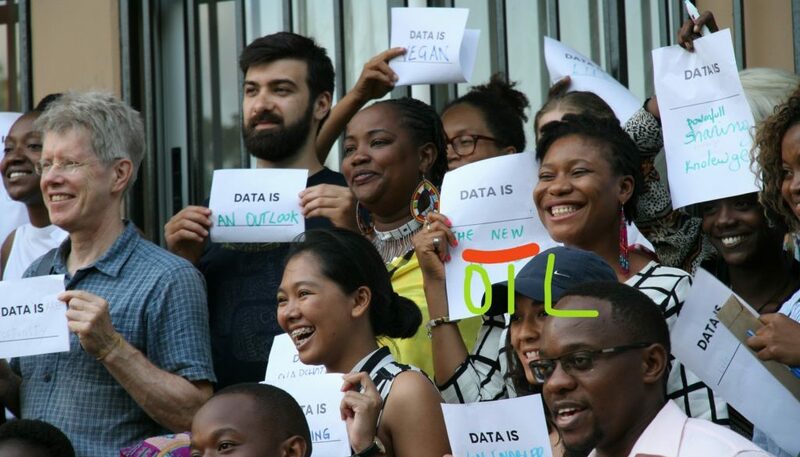 IS DATA INDEED THE NEW OIL? In fact, a lot of people have come to the conclusion that data is to the 21st century what oil was to the 18th century. Consider the fact that recently, Alphabet (Google’s parent company), Amazon, Apple, Facebook, and Microsoft have been listed as the five most lucrative companies in the world. We know that what makes them so lucrative are the services they provide. True – but the main question is: “what services and to whom are these services rendered and at what cost?”. Let me try to help with that – these companies by providing various platforms for people to purchase goods without actually visiting a store, meet people without actually leaving the comfort of our homes, cloud storage that does not require bulky hardware etc. collect, on a daily basis, basic data about where people live, how they think, what they like, what they do etc. So basically, they provide access and collect tons of data from us in return. Then, if you consider that this is data that most governments do not even have and people largely give these out without much prodding, then, it should really give you something to think about. If I am willing to provide strangers with so much data/information about myself, why then should I not become data literate? Why should I not be interested in knowing/learning how these data can be used, by whom and for what purposes and how it can affect me? On a much more general level, why should I not be interested in data that can have a direct impact on my life, whether positive or negative? Despite having worked at Connected Development for some time, during some conversations, I used to still get stuck at some point, trying to explain how CODE is connected to the data literacy movement. All that has been demystified for me after attending the one week School of Data summer camp (an annual event for individuals and members of the SCODA network to come together and share insights on their current work and open up channels for collaboration) in Tanzania from 23rd to 30th September 2017. Now, I understand that the most part of the work we do is connected to data literacy; when we teach people in rural communities what financial data is important, how they can access such data, refine it, use it, shape it into newsworthy stories and in the long run, use their interaction with the entire system and processes to ensure their communities are the better for it. Afterall, if people are willing to give total strangers personal data about themselves on Facebook, Instagram, Twitter and all other social networks, that can be used to put together information about them, why should they not be interested in knowing how much of their commonwealth their governments have decided to spend on healthcare, education, and provision of other social infrastructure and amenities such as potable water, understand how these funds are being spent and follow the money trail. This is what we call Follow The Money and this is why it is important that every citizen, regardless of where they live needs to follow the money. non-members explain Follow The Money in their own words using the water cycle! In addition, it was also an opportunity to share what we do at CODE, especially with respect to Follow The Money and how other organizations, individuals, and countries can benefit from this model. Needless to say that from this, we have people in Haiti, Tanzania, Malawi who are interested in following the money in their countries. Data is abundant around us, data is no longer texts and numbers – data is words, videos, audio, facts, figures. Data is anything that can be used to provide insight on a matter or person or place or situation and since we live in the age of information where these insights can easily be transferred or sold and Data is the currency through which these transactions occur, it is safe then to agree that Data is indeed the new oil. if this is the case, it is time everyone learned how to access, refine and use these data. More important however is the fact that the more people become data literate and use available data, the more evidence there will be for advocating for more data to be open and for data to be more open!